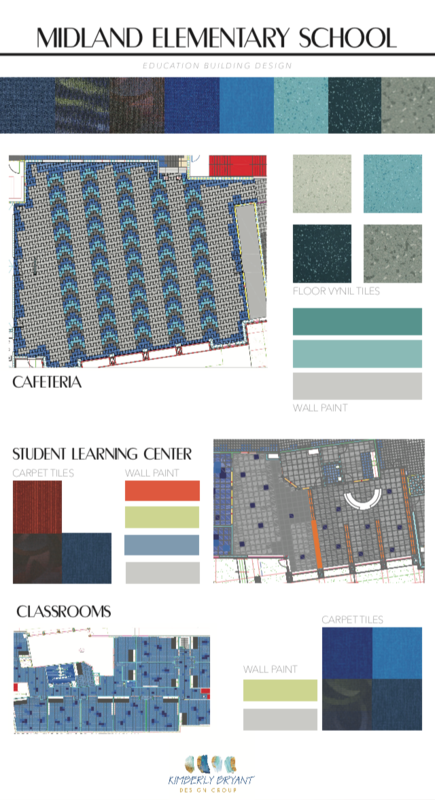 PMH Architects enlisted our team to collaborate on the design of a large addition to the existing school. 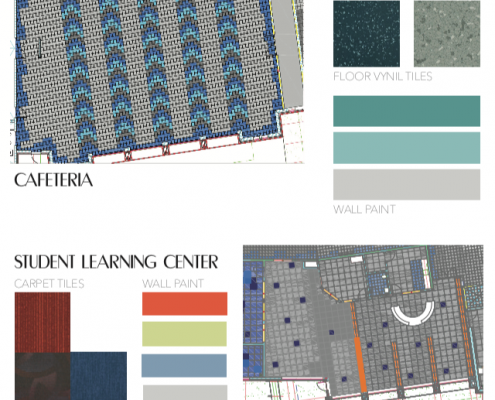 After PMH specified each material and its location, our role was to implement those specifications into patterns and color palettes. 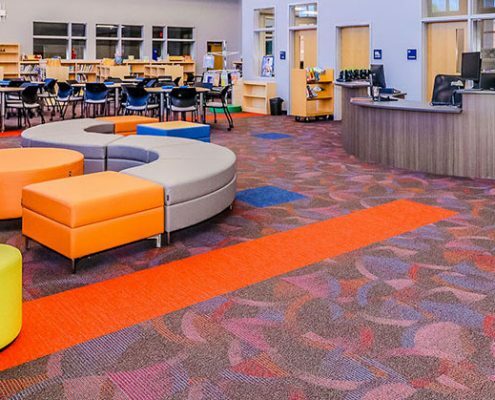 Our goal was to create a fun learning environment for young children to thrive and engage. 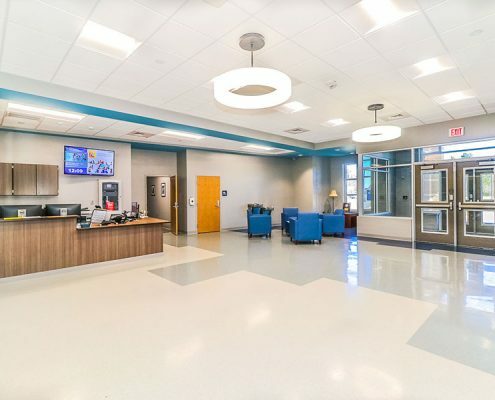 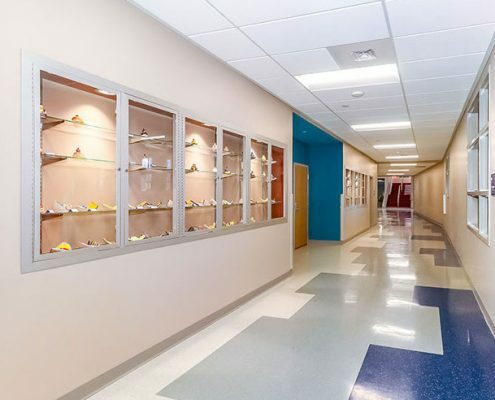 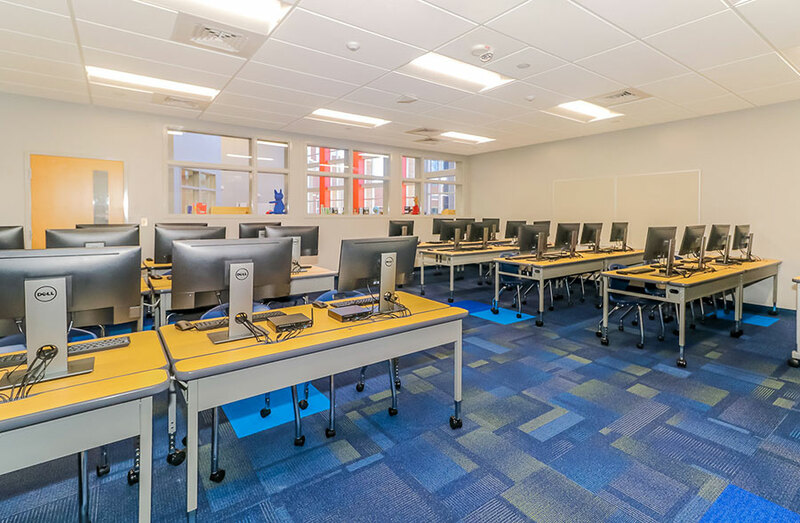 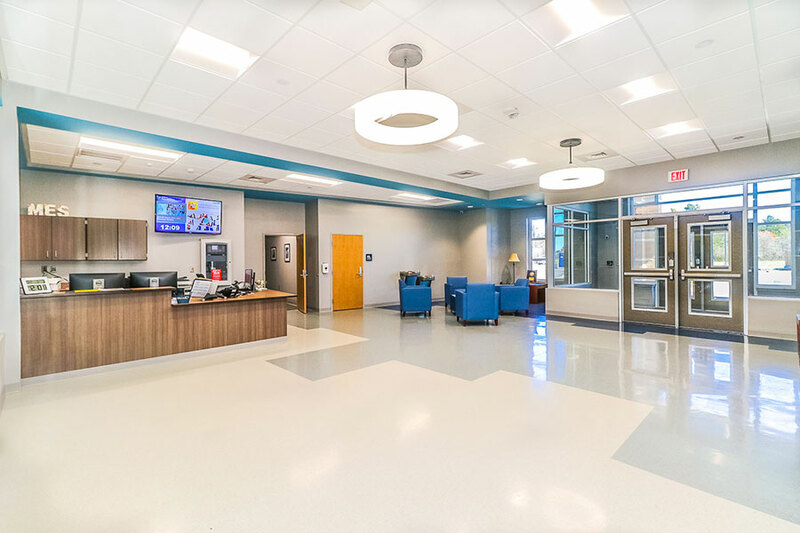 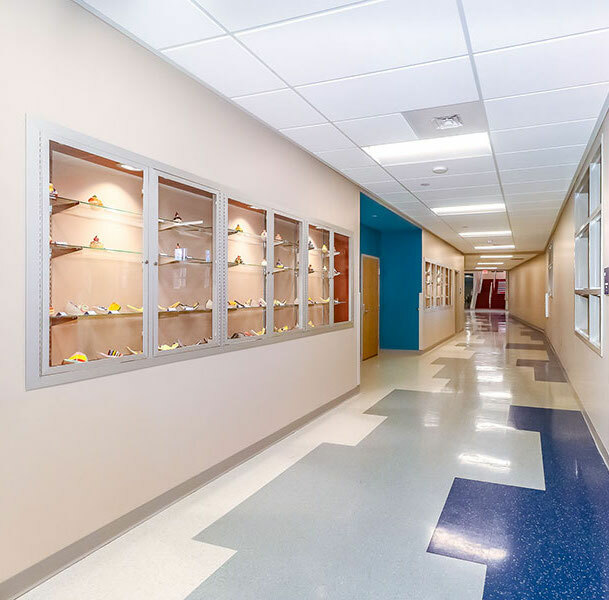 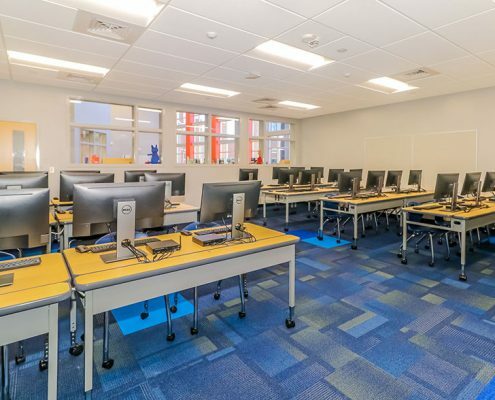 Classrooms, corridors, learning centers, administrative offices, reception areas and Cafeteria are just a few of the areas we dedicated our design to.